– You’ll find the best price with us! 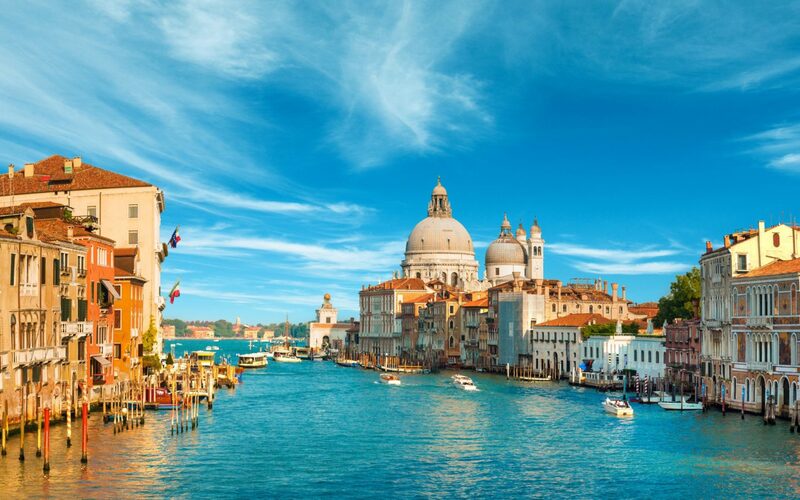 – You’ll recieve a beautiful map of Venice to help you navigate around the city better ! Why book direclty with us ? – you’ll find the best price with us ! B&B da Nina Venice is a family-run B&B located in the centre of Venice. 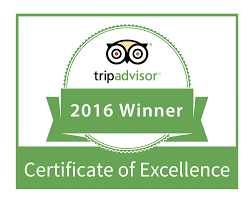 It boasts one of the best-rated locations in the city. It is opposite the Santa Lucia train station (on the other side of the Grand Canal). 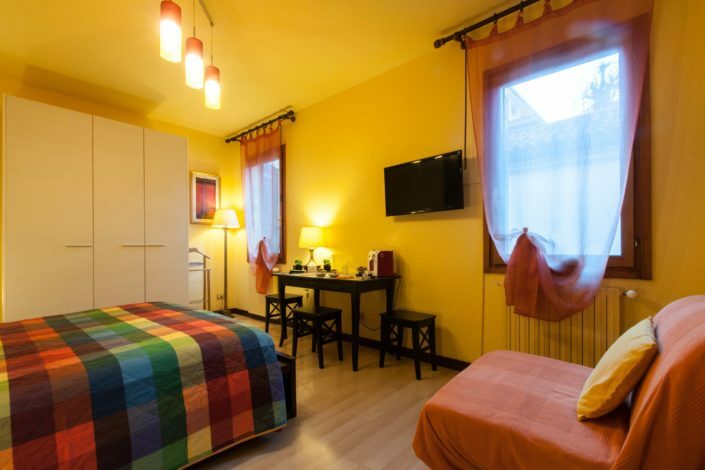 It is a five-minute walk from Piazzale Roma, the main point of departure and arrival in the city. There is also a water taxi stop close by, therefore you will not need to worry about carrying your luggage for long distances or taking a crowded vaporetto in order to reach us. Although positioned centrally, the B&B is an oasis of peace amid the surrounding bustle. 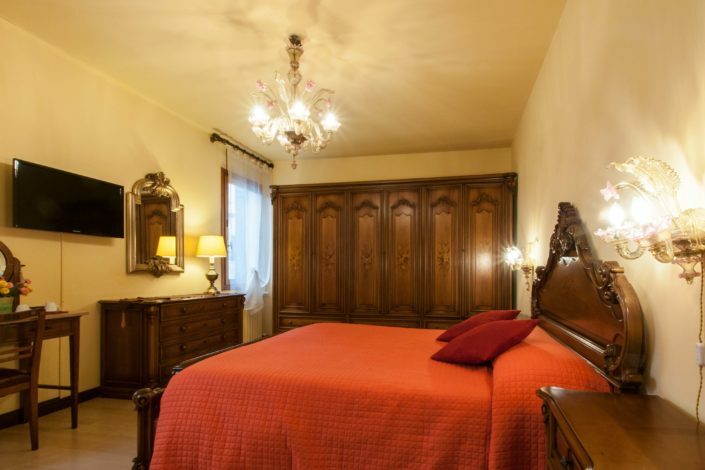 Located in a charming, quiet, narrow street just a minute from the Grand Canal. 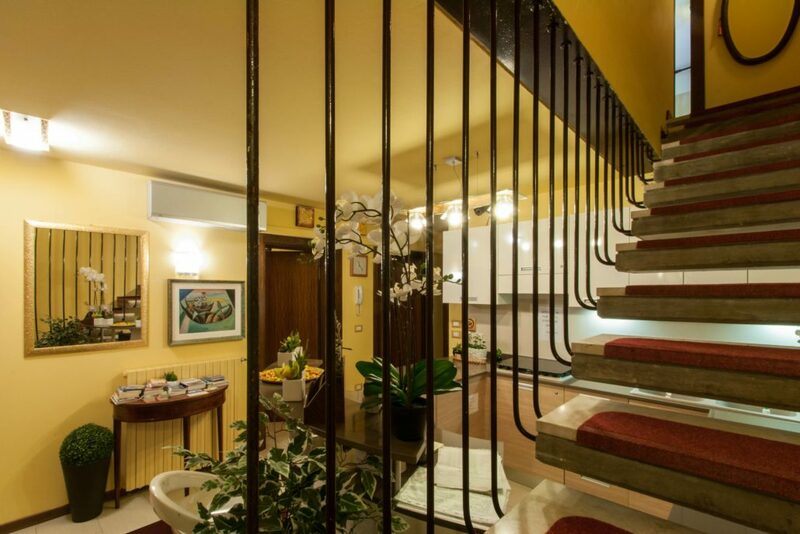 In addition, the B&B is close to several shops, Venezia Unica points of sale, supermarkets and restaurants. 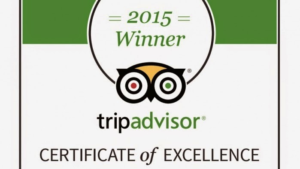 Providing a welcoming environment for our guests is our top-priority and we go above and beyond to meet your needs. 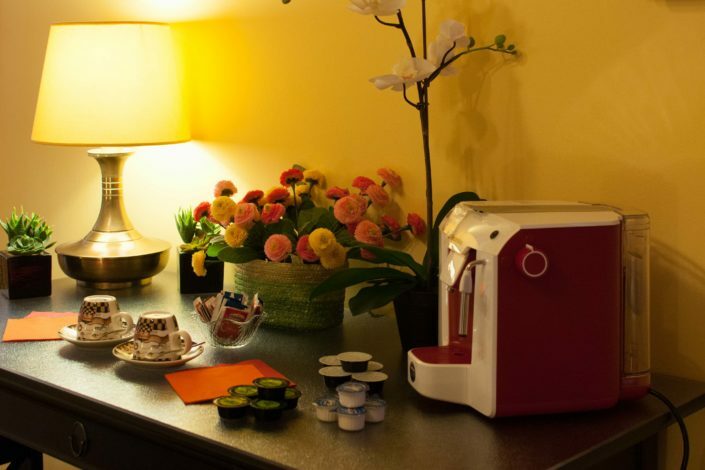 You will be very welcome here , in our B&B in Venice centre !!!!!!!! A little gem in Santa Croce,Venice. We recently stayed at Nina’s for 3 nights. 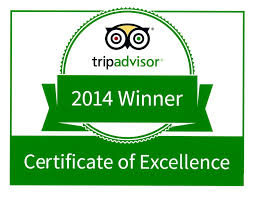 All the positive feedback received by Nina’s in the reviews are true! The free wi-fi provided was more than adequate. Don’t bother in buying and €3 or €5 map, Nina will provide you with an excellent free map, showing all the sights, routes and even supermarkets. There was also a handy bar fridge in our room. What impressed us the most was the cleanliness of the room and bathroom. 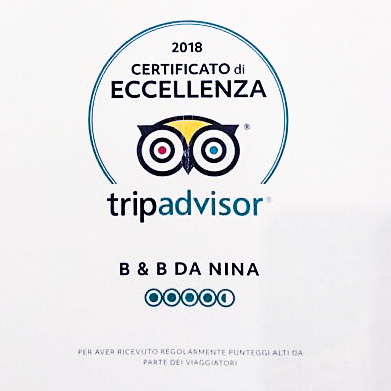 We are already planning our next trip, which will include a stop in Venice and we will definitely stay at Nina’s again! 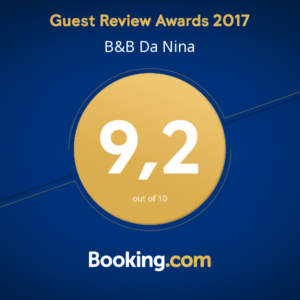 B & B Da Nina, this place is awesome! Great location, short water taxi ride from airport then about a 4 min walk. Lovely Decor, very comfy & spacious room with separate private modern bathroom, comes with tea & coffee facilities & mini fridge in room. Nina provided tea, coffee (pod machine in room) milk, several orange juice poppers, butter & snacks, she even offered us wine on arrival. 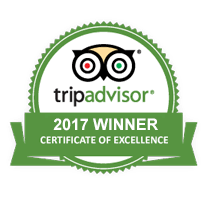 Host Nina & staff were wonderfully helpful, provided maps & helped us to navigate around easily, even stored our luggage until room was ready for us. I would recommend this B & B to anyone. 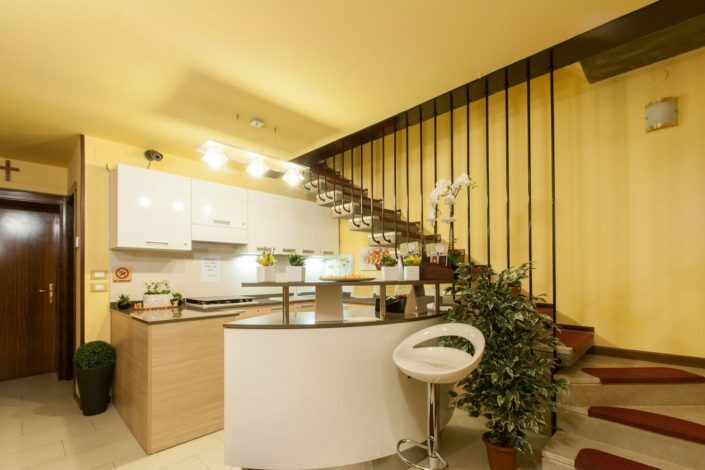 Very clean, quiet, safe, good location. It’s ten minutes walk from train station. 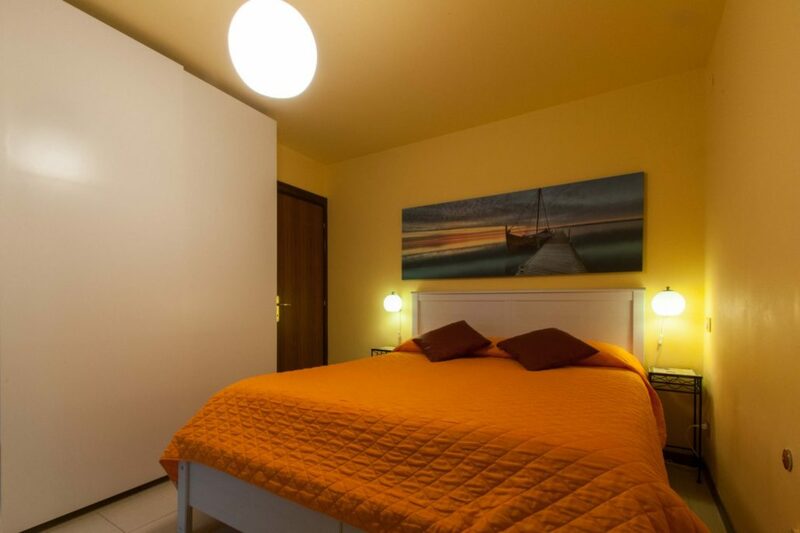 Very clean and nice good size room, king size comfortable bed. Separate huge bathroom exclusively for the room. Room cleaned daily. Breakfast are snacks on room table. Met owner Nina on check in and leaving. Very nice lady. Lots of good reasonably price. Stayed three nights. We will return to this hotel if ever visit Venice again.